Replacing a non-stick skillet with a cast iron one allows you to avoid the toxic fumes that accompany most non-stick cookware. Cast iron can also replace aluminum cookware, which may also pose health hazards. Besides the stove, you can use a cast iron skillet in the oven, at any temperature. This comes in handy for making corn bread, frittatas, and flat bread. Surprisingly, a preheated cast iron skillet rivals the qualities of non-stick cookware, as long as it is properly seasoned and cared for. You can quickly move up this short learning curve by talking with employees at your local cookware store or by reading a book or Internet article about cast iron care. Cast iron is easy to clean up. Not only does food easily lift off from cast iron cookware, soap is not needed or recommended, since it erodes the seasoning. You can actually boost your iron intake from eating food cooked in cast iron cookware. This vital mineral is crucial for maintaining energy levels, and it helps strengthen immune systems. Cooks looking to replace non-stick cookware often investigate stainless steel. However, a high-end, 12-inch stainless skillet runs well over $100, while a similar-sized cast iron one costs less than $30. 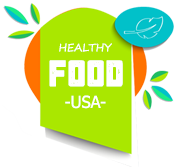 Using a cast iron skillet you can create restaurant-quality, homemade fish sticks, potato pancakes and French toast,complete with golden brown, crispy exteriors. Contrast this with non-stick cookware, which makes browning nearly impossible. Since it does not scratch, there is no need to use plastic utensils, and there is no fear of using your silverware to stir or scoop. It lasts for so long that many people still use cast iron cookware inherited from their parents and grandparents. In an emergency, cast iron cookware can be used over any heat source. As such, many disaster planning lists include cast iron as the survival cookware of choice. It has been used for thousands of years. Natural News readers already understand how new technologies are often the least healthy, while those used by earlier generations are often more beneficial and more in line with how we are designed. Our cookware choice is no exception. 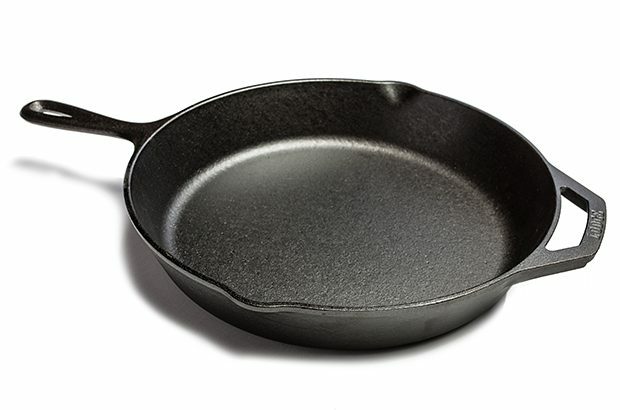 Although there are many benefits to cast iron cooking, make sure to understand the drawbacks before you start: cast iron pans are very heavy; they require intentional maintenance in order to keep them rust-free and non-stick; and care is needed if you have a glass-top stove. With that in mind, they’re still a great choice. Once you take the plunge, you will wonder why it took you so long to start!